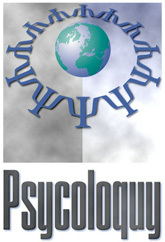 The table below lists the resources that are currently available in this Open Journal of Cognitive Science. To see each resource's title page, click on the resource name. To see a table of contents for the selected resource, click on the Contents Page column. To perform a query, type the keyword in the following text box and then press the button labelled "Search" next to the relevant journal or resource.